@helloworld.coder is on Carousell - Follow to stay updated! One hand operation, easy to fold and light weight (4+ KG). Condition is very good as very seldom use. 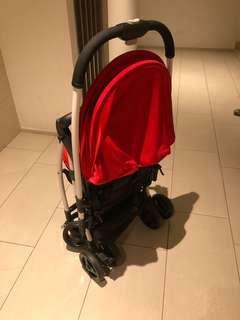 Selling it because child does not use stroller anymore. 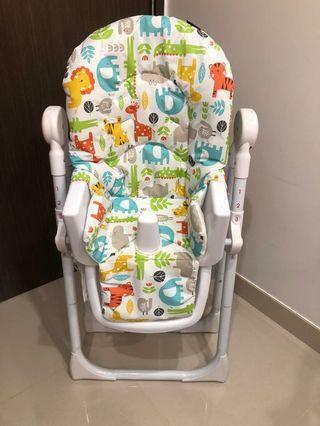 Adjustable baby high chair with 6 levels of adjustment. Detachable and washable chair cover. Detachable food tray for ease of cleaning. Selling it because child no longer needs a baby chair for feeding. 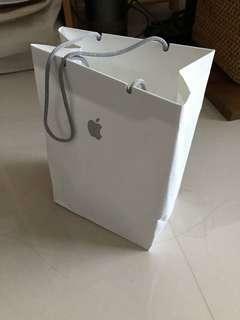 Purchase from Orchard Apple Store (not telco re-contract). Brand new unsealed. Reason of selling it is because I have 2 new iPhone XS Max so selling one. Simple as that. Original price is $2039, selling at 15+% discount. 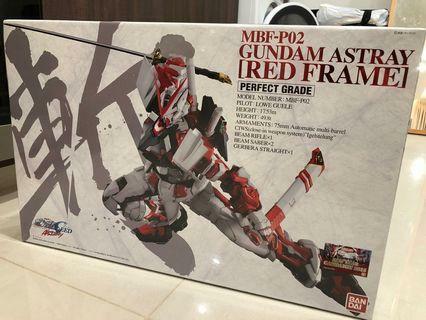 Purchased this from Challenger Funan, original price was around $2300+. Includes branded screen protector ~$80 bought from Nubox. 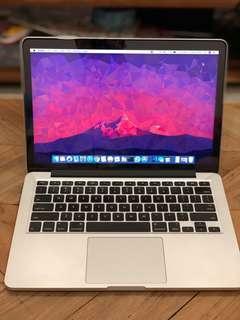 Selling it because bought a new one. Was mainly using it to develop software application. Condition is 8.5 / 10. One slight dent on the side.